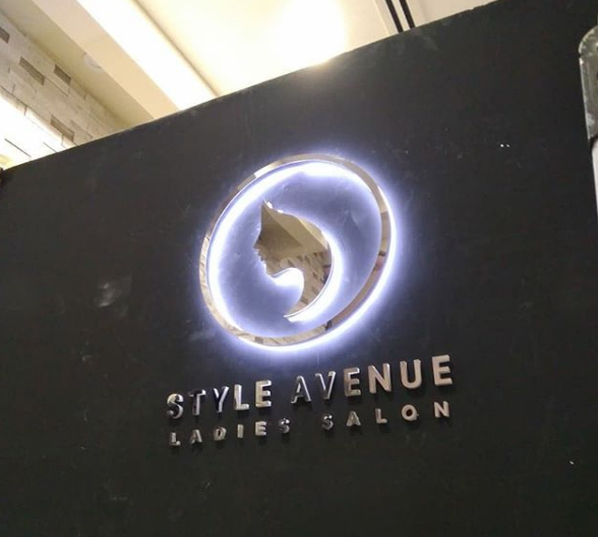 Steel and Acrylic 3D Letter Sign Dubai – A professional Signage Solution? Our prototyping team will supply custom 3D letters to check or review the last product or become last design adjustments before full-scale production. Nobody else can give you this exceptional prospect. In the current market of huge expenses (this offer is for 100 + 3D lettering order). This signage option is fantastic for all kind of business and purposes, though it mostly be used for business projects. 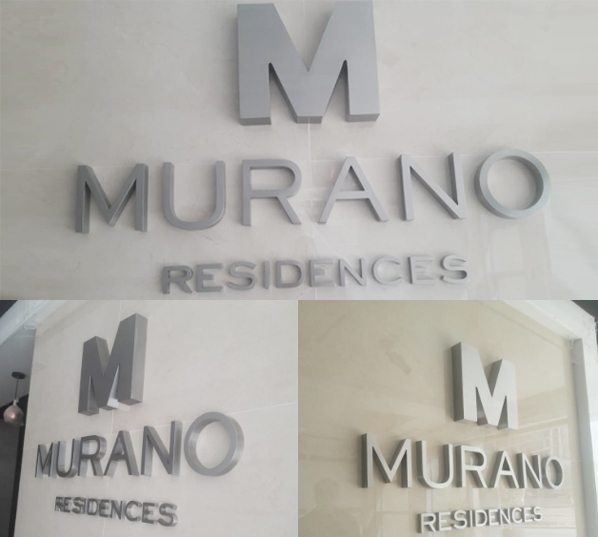 This signage options that we provide is very good for residential projects as well as for industrial projects. What you need to know about 3D Signage Dubai beginning in the next line. 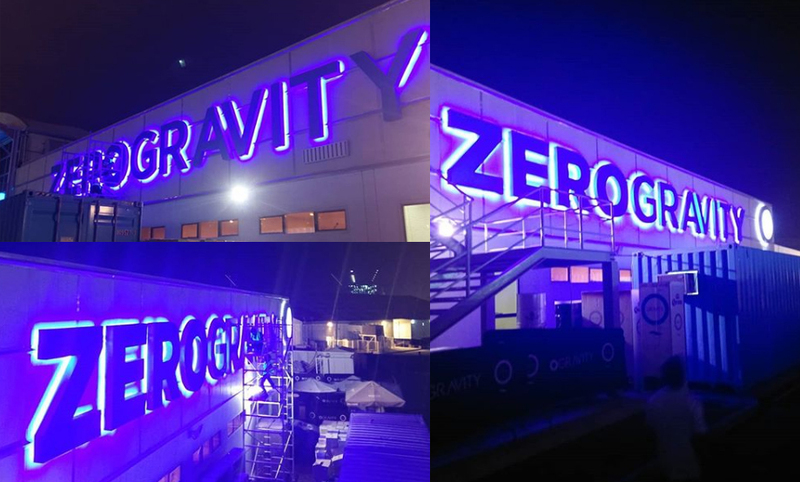 3D lettering is commonly used in Sign market with our skilled quality graphic design assistance, Our in-house digital printing facilities and fully equipped workshop we can offer original and skilled signage solutions for all kinds of business. There are numerous sign businesses that pretend to get Listed, but are not! 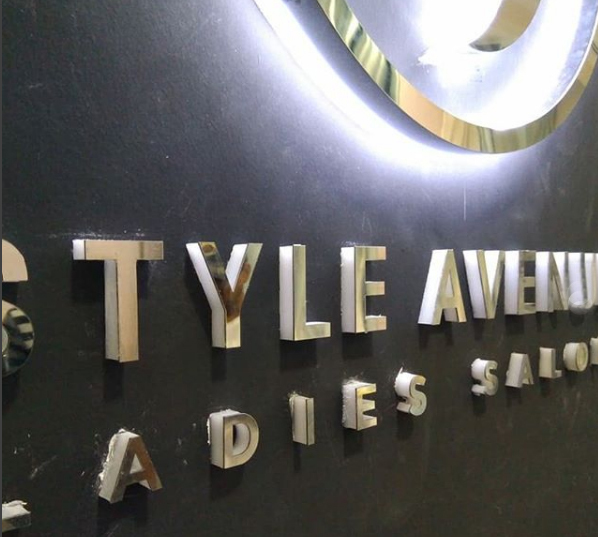 In Dubai sign Board business is one leading, fast, competitive, dependable business to satisfy your expectation. It provides intact array of Designing services for your signage needs to attract your clients. We can also provide additional services when you need measurement and producing a perfect stainless steel and metal letter 3D sign. Otherwise you can waste plenty of money for getting prototypes.